Land Owners, maximize your property’s income! Please contact us to see if your property qualifies with the Department of Transportation for an outdoor advertising permit. 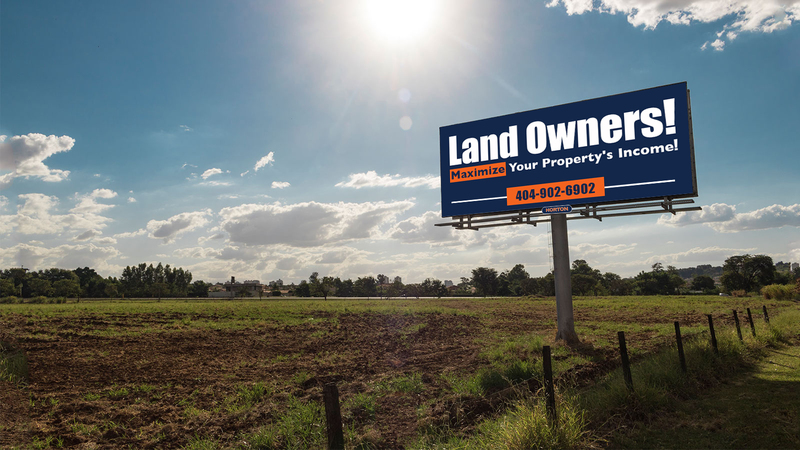 What happens next if I decide to lease my land for billboard space? Advantages to Easement PurchaseSurvey the site to determine the best positions for the panel(s). How will I receive my lease payments? What are the advantages to an Easement Purchase? Maximizing your property's income start here!